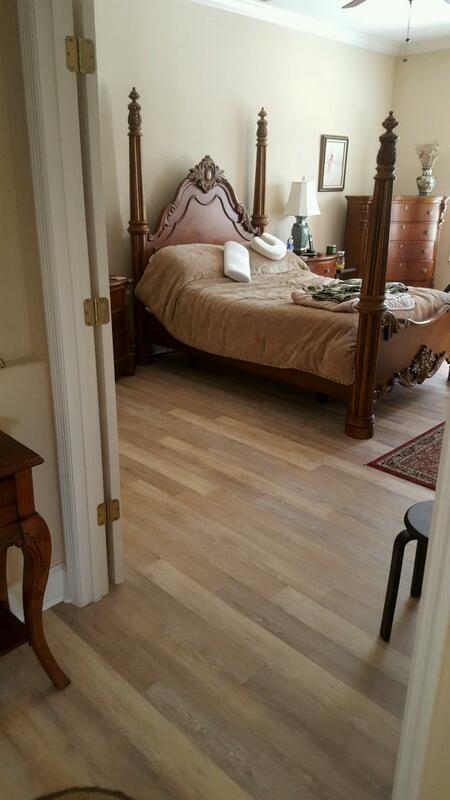 Complete Flooring Solutions Melbourne, Rockledge, Palm Bay – Got Wood Inc.
"We do it right, or we don't do it at all"
We offer high-quality flooring at the most competitive pricing and highest quality products. Welcome to Got Wood and More, one of the leading flooring specialist in Melbourne. We have delivered quality and cost-effective construction and remodeling for multi-million dollar projects – on time, every time. Created more than 15 years ago, Got Wood Inc. is a family-owned and operated business offering a wide range of flooring solutions. We provide high-quality flooring services to residential as well as commercial clients. With years of established ties with major manufacturers, we eliminate the middleman's role to keep prices lower than our competitors. Got Wood Inc. is an aggressive, conscientious and highly motivated company. To date, we have been the youngest Prime Contractor for Patrick Air Force Base. 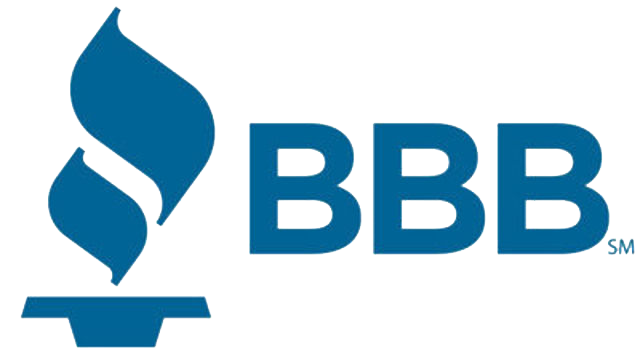 We are licensed by Brevard County, Florida. Our certificate number is #07-FL-CT-00037. We offer a 10% discount to all Veterans, Active Duty and First Responders. 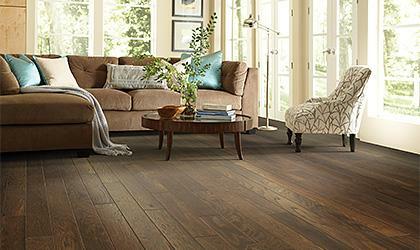 Learn about our flooring solutions! Our founders, Joseph and David Zloch, have a combined experience of more than 40 years in the business. From their humble beginnings as laborers, to mastering the skills and work ethics, they have grasped every aspect of the profession. Our staff accompanies you throughout your search to ensure you find the perfect flooring solution that meets your budget and style. 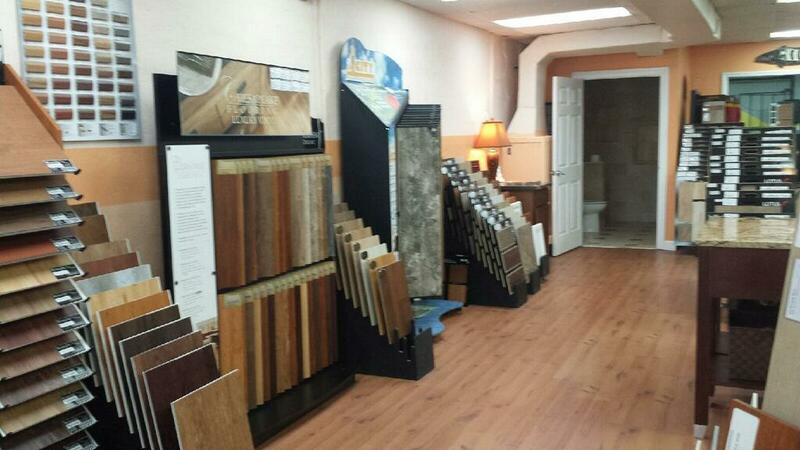 Drop by our showroom today to choose your flooring! 10% discount on all materials to Active duty, Veteran and First responders.